Today, I completed activity 2 of week 1 for the Summer Learning Journey. 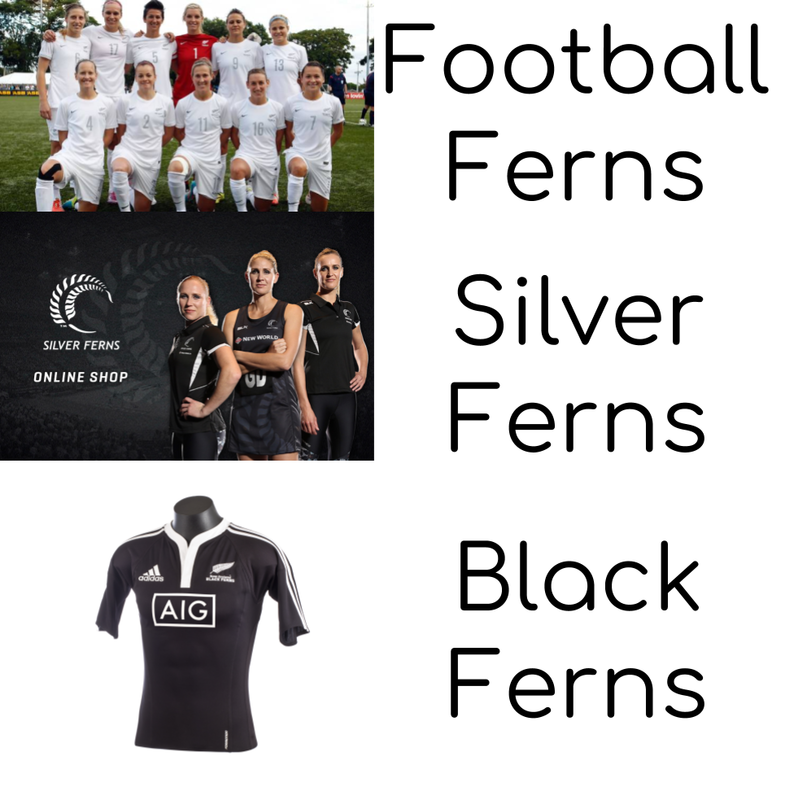 For this activity, I needed to find 3 different New Zealand Sports Teams that included the word "Fern" in their name. Along with that, we needed an image of their team wearing their uniform next to the name. This activity was not too hard, although it was a challenge to find a third team as I was left for a solid 2 minutes searching for a team. Great start to you blogging. I am impressed that you stuck to it and found the third team even though it was tricky. Dedication is such a great quality! What was your favourite out of all the uniforms? I am a fan of the Silver Ferns’ uniform because I think it looks very neat and tidy and it is simple. What a nice DLO there Jack. I like how you put the Photos and the text next to the pictures. This can help us see which picture belongs to which. New Zealand sports team uniforms look really nice right? If you could be in one of those teams, which one would you be in?